More upgrades for the Merida road bike! I have enjoyed riding this road bike, and also look forward to upgrading some of the components. Most of the stock components work well and there is actually no strong reason to upgrade them. However, I do like to upgrade components for the sake of upgrading. During the upgrading process, I can learn more about the component and also compare the old and new components to see the differences. A bonus side effect is that it can improve the performance, enhance the appearance of the bike and hopefully reduce the weight as well. Today, the upgrade will be for the Bottom Bracket (BB) and the chain. 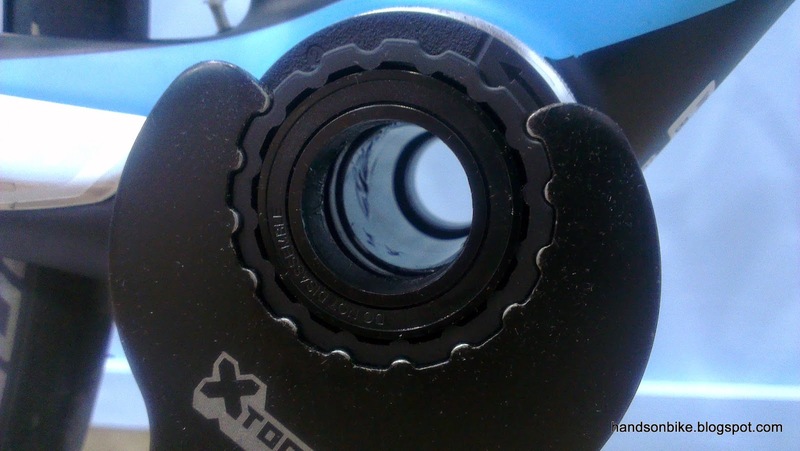 These are relatively cheap components of the drivetrain, but they are definitely critical. Without the BB or chain, there will be no drivetrain. The Merida Scultura 5000 comes stock with a Shimano Tiagra 4600 bottom bracket, which is a no-frills Hollowtech II road BB. There is nothing wrong with it, but I would like to change it for a more high end BB. 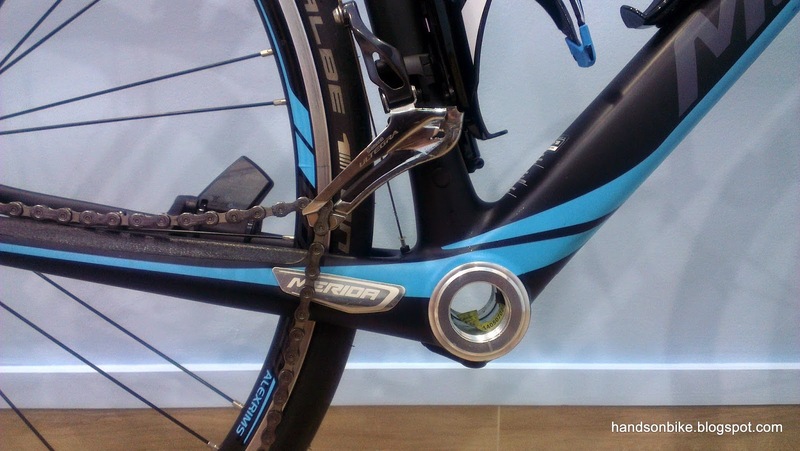 This road bike comes with mostly Ultegra components, but the BB is not one of them. In this case, I will upgrade the BB to the latest Dura-Ace 9000 BB. The BB is the most affordable Dura-Ace component, and it is smaller in size, more lightweight and has 50% less rotational resistance than the previous Dura-Ace 7900 generation. 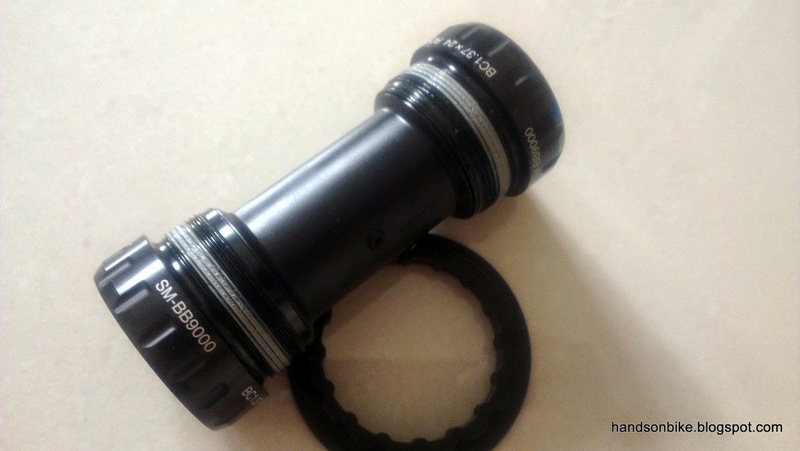 Dura-Ace 9000 Bottom Bracket, 68mm. 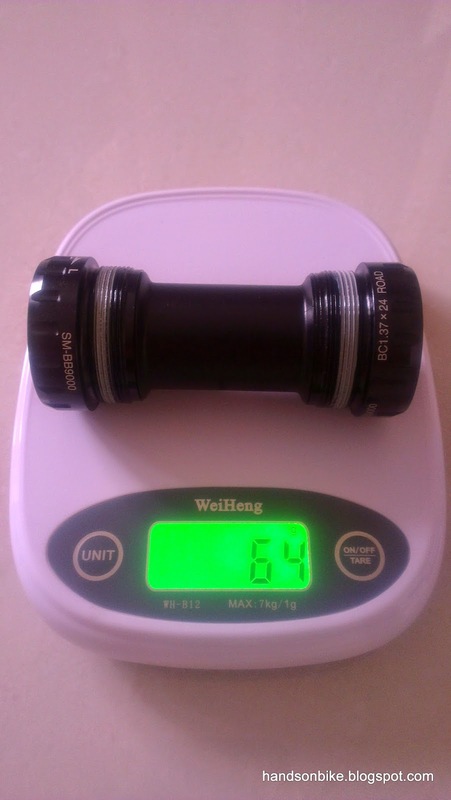 Due to the smaller outside diameter of the newer BB bearing cups. an adapter is needed if you want to use standard Hollowtech II tools. 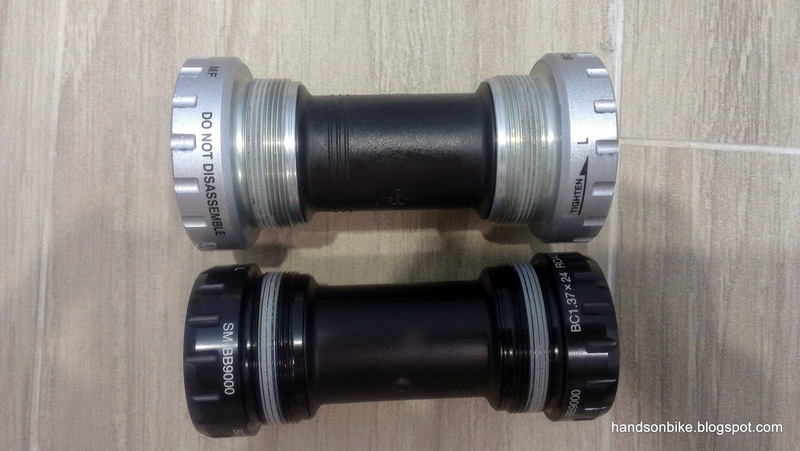 This resin adaptor comes packaged together with the Dura-Ace BB. Comparing the Tiagra BB with the Dura-Ace BB. The outside diameter is an obvious difference. 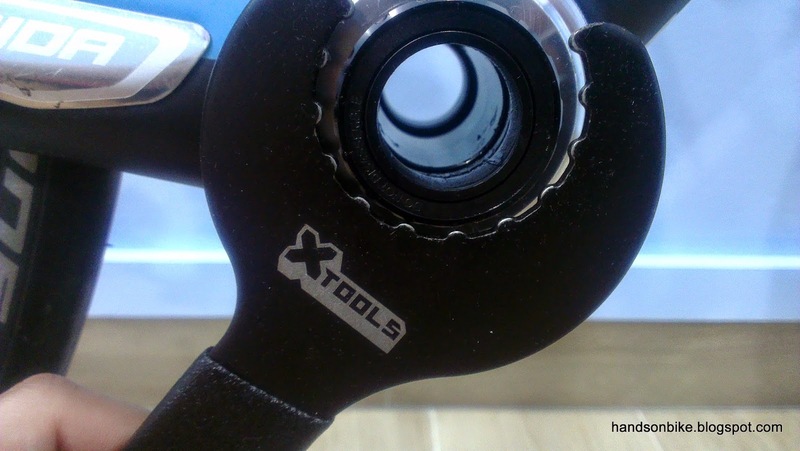 The inside diameter for the crank spindle is the same 24mm, so it can be used for any road Hollowtech II cranksets. Same length, but different bearing sizes and diameter. ...while the new Dura-Ace 9000 BB weighs less at 64 grams. A small weight saving of 26 grams. Crankset and old BB already removed, and BB shell threads cleaned in preparation for installation of new BB. 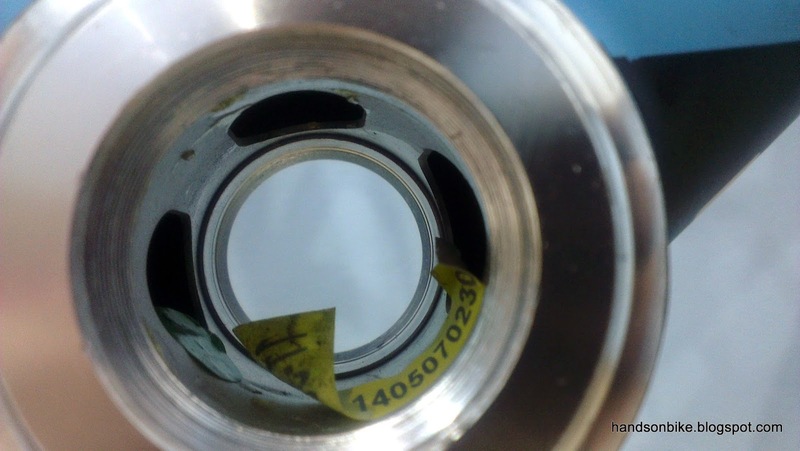 Holes inside the BB shell. This will allow internal routing of cables if required. The RD cable is actually routed above this opening in the BB shell, and can be accessed through the holes you see in this picture. ...and the standard BB tool will fit nicely! Installation is straightforward without any problems. New Dura-Ace 9000 BB is ready to receive a crankset! 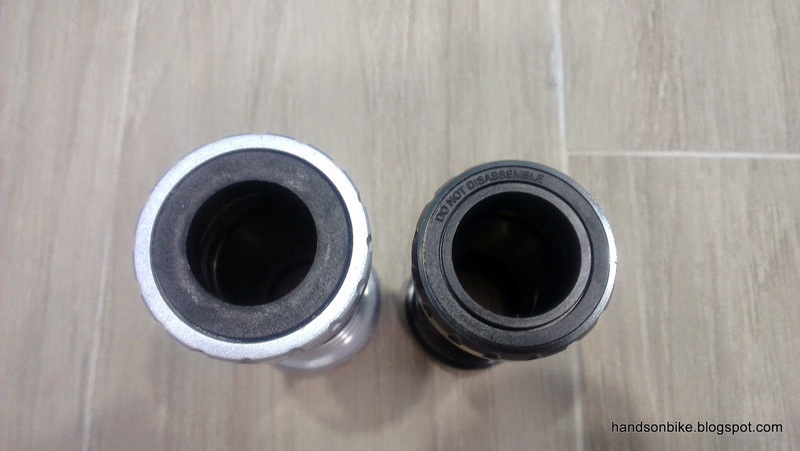 There are currently 3 different bearing cup sizes for road Hollowtech II BB. 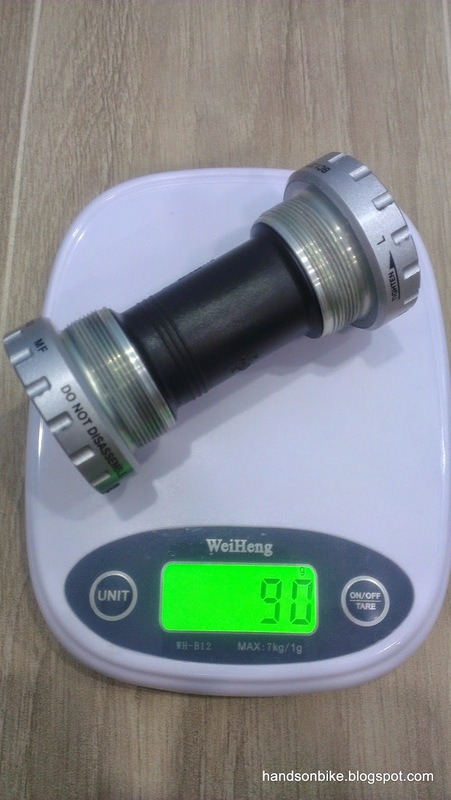 There is the standard size which is used for Dura-Ace 7800/7900, Ultegra 6600/6700, Shimano 105 5600/5700. 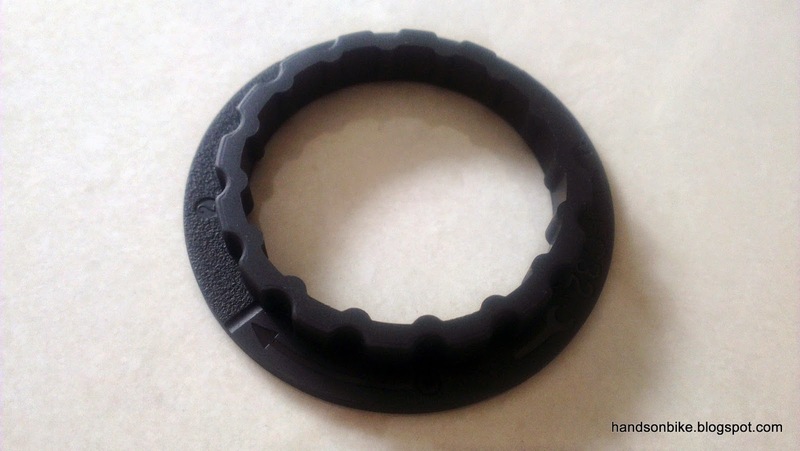 This can be installed or removed using the standard Hollowtech II BB tool. 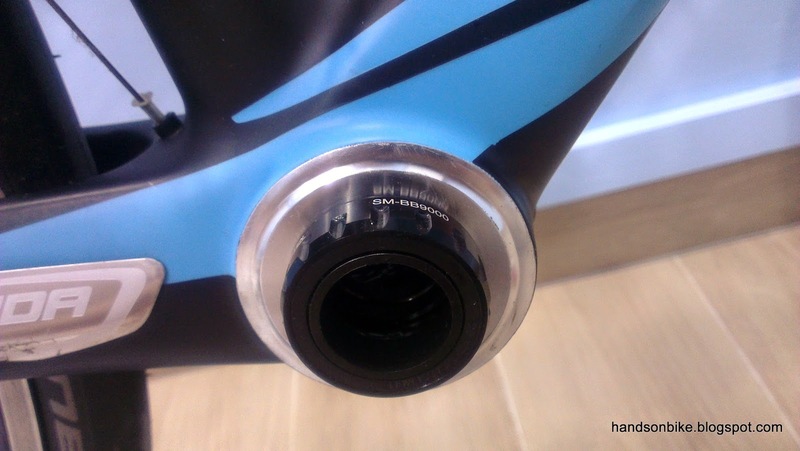 Then there is the Dura-Ace 9000 size, which has the smallest bearing cups as you can see here. It comes with a resin adapter so that you can use the standard tool for installation or removal. 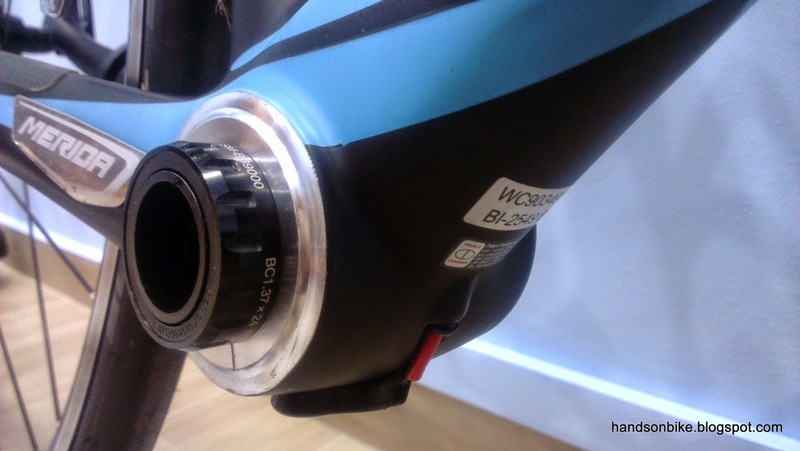 Now, there is also a third size, which is used for the new Ultegra 6800 and Shimano 105 5800. This BB model is SM-BBR60. It is larger than the Dura-Ace 9000 BB, and yet is smaller than the previous generation of BB. Therefore it also comes with its own adaptor for compatibility with standard Hollowtech II BB tools. Other than the BB, I also took the opportunity to change the chain. 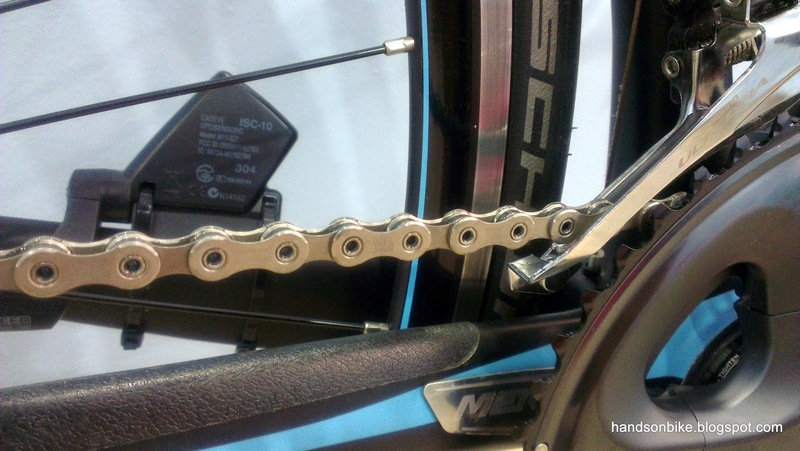 The chain that came stock with the Merida bike is a Shimano 105 5800 11 speed chain. 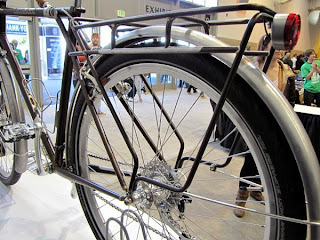 No problems with it, but I would like to use a Dura-Ace chain due to its superior rust resistance. 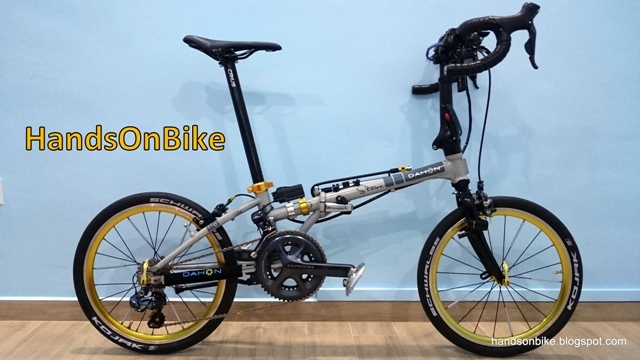 I am also using the 10 speed Dura-Ace 7900 chain on my other folding bikes, the Dahon Boardwalk, Dahon Vitesse and Dahon MuEX. 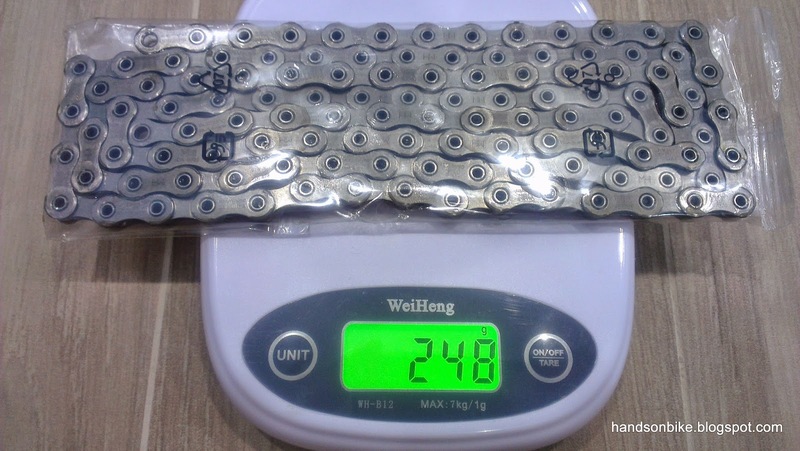 Dura-Ace 9000 11 speed chain. Not too expensive if you get it online. Just weighing it for reference. Not expecting to get any weight savings from changing the chain. Used a KMC MissingLink to join this new chain together, without using the chain pin. 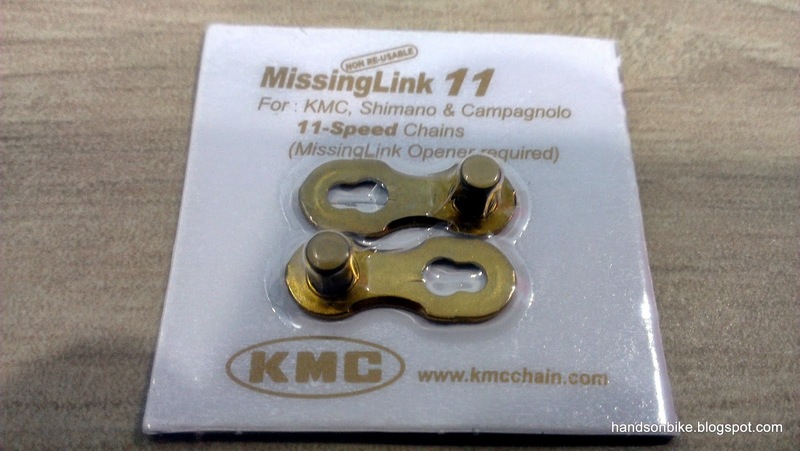 For 11 speed chains, the KMC MissingLink cannot be reused (as recommended), and it is too tight to remove by hand. 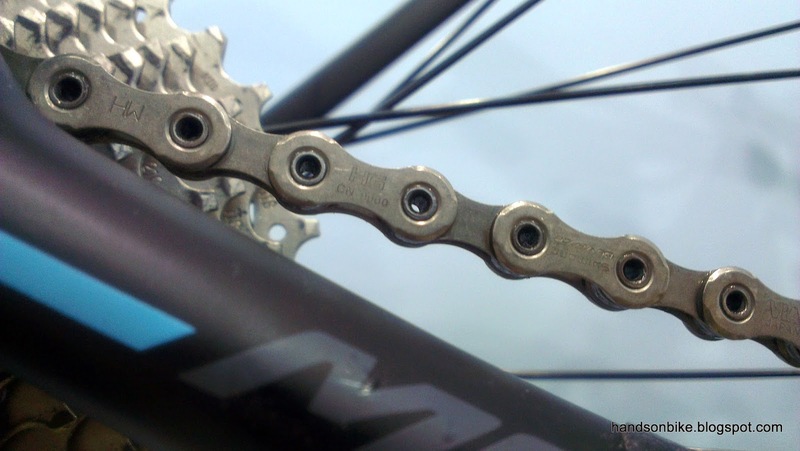 This eliminates a lot of the advantages of having a KMC MissingLink, as it means that it cannot be removed as easily, and it should not be removed for chain cleaning (unless you are willing to replace the MissingLink with a new one). Still, I decided to use the MissingLink as it allows the chain to be joined or disconnected easily (with the use of the MissingLink pliers), and it also gives a good reference point for lubing the chain. 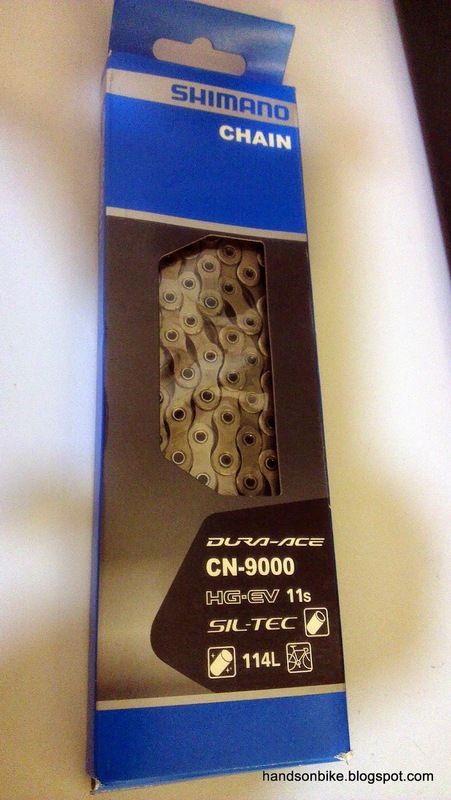 New Dura-Ace 9000 chain. Hollow chain pins are there to give a little bit of weight reduction. 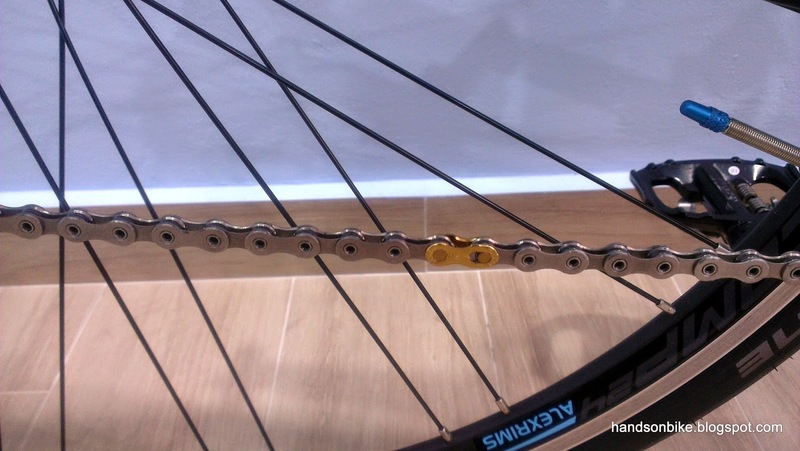 With a gold coloured KMC MissingLink, it is easily visible on the chain. A silver version is also available. New chain on the bike...guess what upgrade is coming up next? After installing the new BB and chain, the bike upgrade is well underway! My aim is to give the bike a full Ultegra groupset, and there are still a couple of parts that are not Ultegra grade yet. More to come in the next few posts! Hi there! Would like to share my 2 cents worth to make the review more comprehensive for others looking to upgrade too! Dura-Ace is great for smoothness but the weight difference is really negligible. 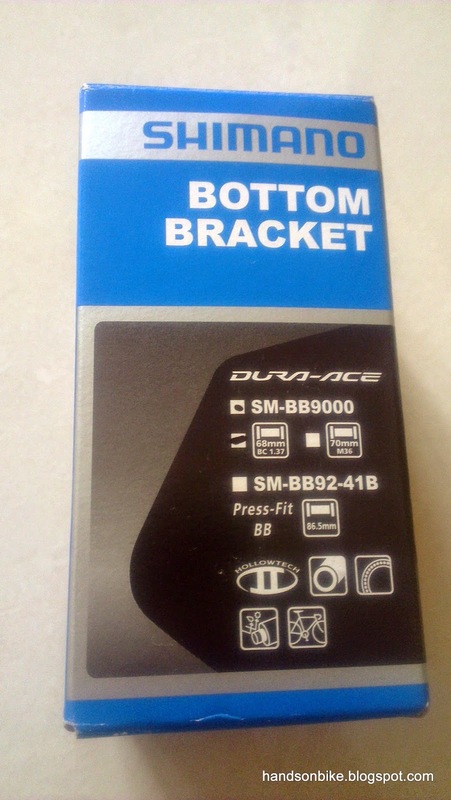 I have used dura-ace bottom brackets twice on my road bikes and found that they wear out really quickly with regular use(bearings deformed). So I always go for the Ultegra, lasts way longer (weight difference is negligible). Oh and the great thing about the Dura-Ace chains aren't only good for the low weight, the past 2 years I think, Shimano introduced the new Sil-tec coating on chains and other drivetrain parts. It's actually fluorine particles that increases smoothness and durability of the chain (No it's not a marketing gimmick! I have them on my road, mountain and folding bikes!) Hopefully you aren't offended by me sharing my thoughts and experience to other bikers here. 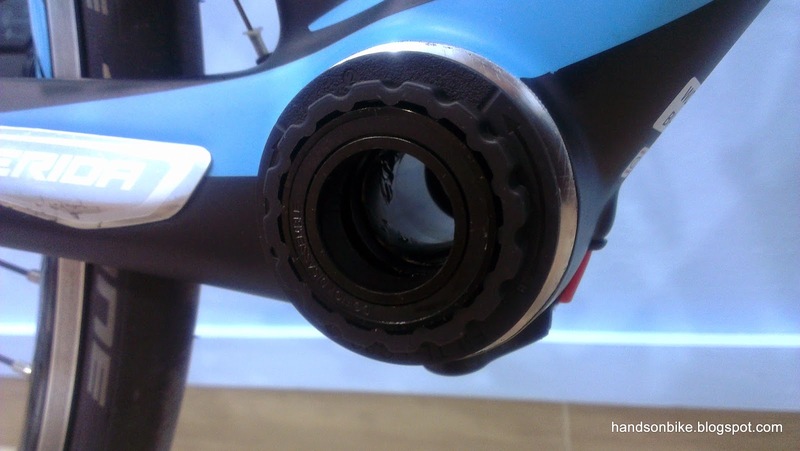 I know many ppl trained on 105 drive train because they're stronger and cheap to replace. Change Dura-Ace components 15 days before your race and I'm sure you'll be happy on your race day!